Do you ever wonder what are the most popular products being dropshipped? You’re in the right place! I’ll regularly be posting the top 3 hottest products on Oberlo Supply so you can be in the know. Make sure to check back as this list will be updated regularly! The first product on our list is none other than every girls go-to, the Cami Women Tank Top Fitness Shaper! Coming in at $6.5 USD this is a great basic that all women could be interested in. It’s made out of nylon and spandex and comes in 3 basic colors. If you’ve got a fitness, athletic or yoga store this would be a perfect addition. It would also be the perfect add-on product as everybody needs basics. 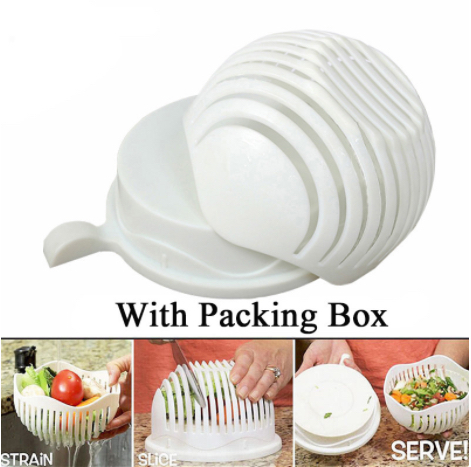 Second on our list is the next generation salad spinner, the Salad Cutter Bowl! 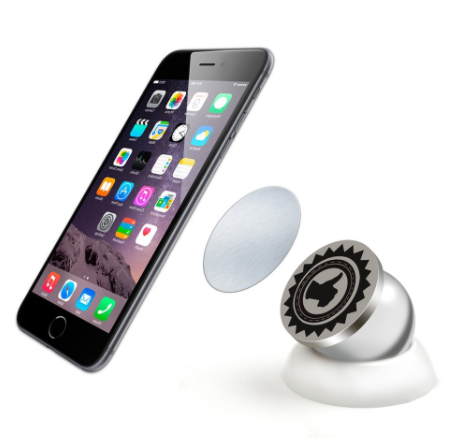 Finally third on our list is the Magnetic Car Phone Holder! It’s got an adhesive base and can be used for the car or any other surface. It rotates 360 degrees and uses magnets so you don’t have to worry about wires. It’s also compatible with all smartphones! It’s no surprise this is flying off the shelves. The cost of $2.5 USD will be great for your margins. It would work well in any automotive or phone accessory niche and especially the exploding ride sharing market. Are your surprised by this list? Where there any products you were expecting to be here? Are there niches you’d like covered on this list in the future? I won’t know unless you leave a comment below! Don't forget to check back for the next hot list instalment. Magda Would be cool to know what process you apply when you say "Hot products". Care to share your secrets? Something I think would be important to include next time. Hot products comes from their order numbers! I reviewed the order counts with our suppliers to show you what 3 products are being sold the most.